FEELUX products at a glance. exhibition schedules at a glance. 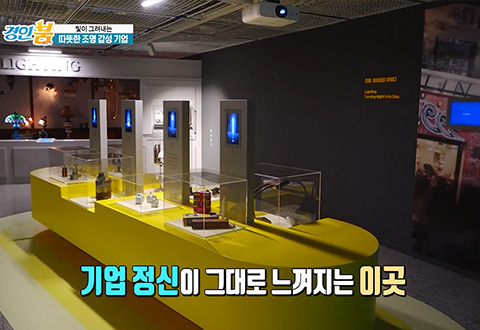 Lighting Museum operated by FEELUX. © 2017 FEELUX - All Rights Reserved.